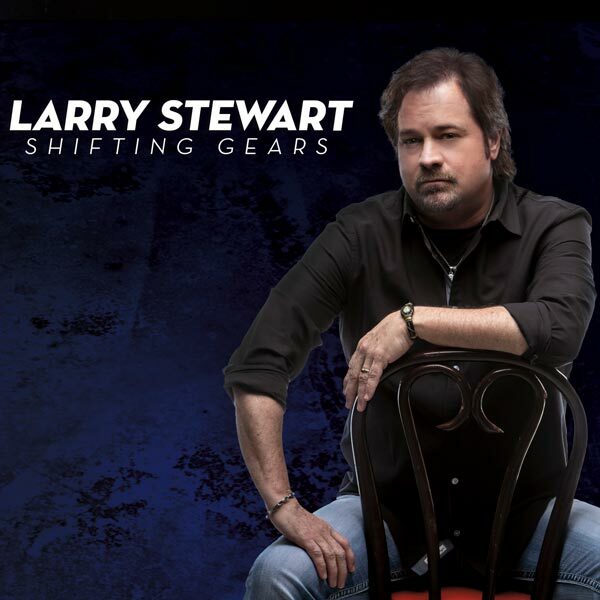 Larry Stewart, an American country music icon is best known for his role as lead singer of the country band Restless Heart. A voice you’ve heard on 26 Billboard Hits, 14 Top 10’s, 6 #1’s, plus has garnered Grammy, CMA and ACM group of the year awards and nominations. Starting in 1993, Stewart also recorded four solo albums charting eight singles including a top 5 with “Alright Already” on the Billboard Hot Country Singles charts before reuniting with Restless Heart in 2002. The group is celebrating their 35th year with all five original members and was recently inducted into the Oklahoma Music Hall of Fame. 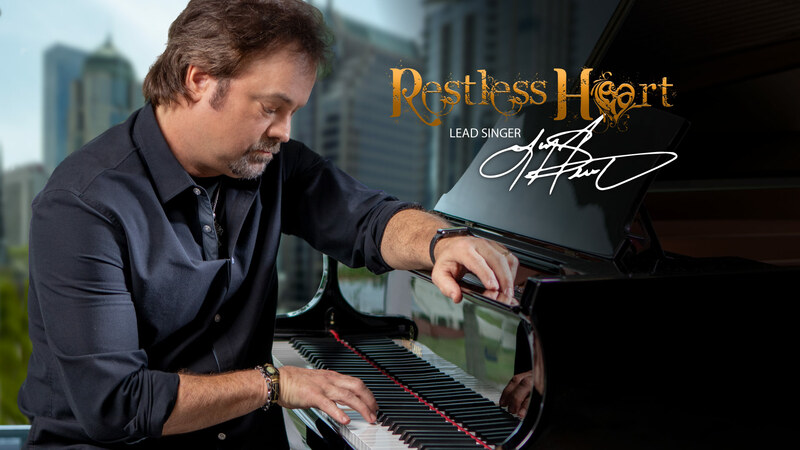 Restless Heart Hits include: “The Bluest Eyes In Texas,” “I’ll Still Be Loving You,” “When She Cries,” “That Rock Won’t Roll,” “Why Does It have To Be (Wrong or Right)” and many more.